As spectacular as Bryce Canyon is, it is not the only thing worth coming to southern Utah for. Within a short distance from our B&B you can find amazing attractions such as Mossy Cave, while located in the National Park, this short hike does not require a fee, and is very easily accessible right off the highway. 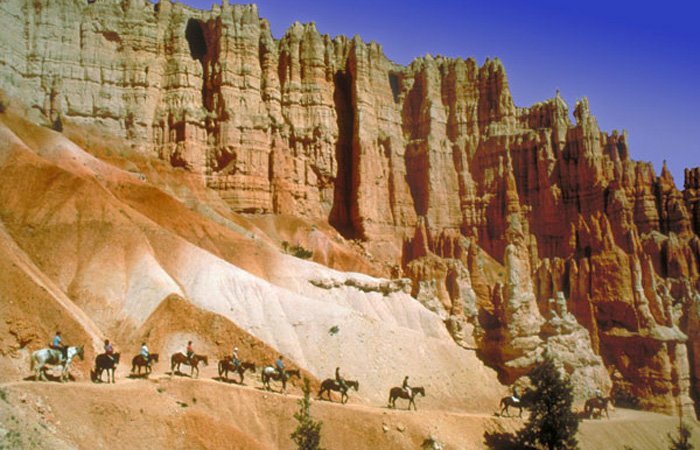 Several other points of interest are commonly visited by our guests just to name a few; Kodachrome state park, Calf Creek Falls, Anasazi Indian Museum, Scenic Byway 12 drive, Red Canyon, as well as many other places within 50 miles of us.